This statistic presents the share of internet users in the United States who have used Snapchat to communicate with others as of August 2017. 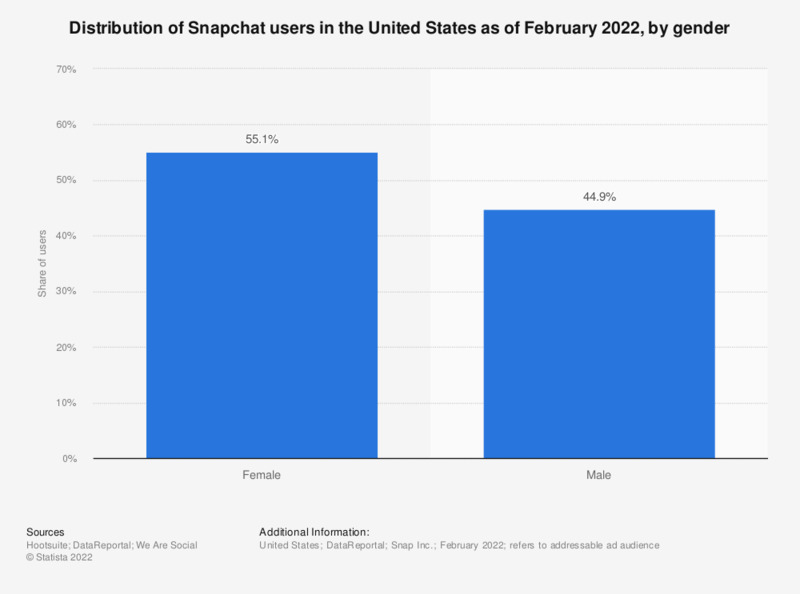 During the survey period, it was found that eight percent of female survey respondents had used Snapchat to communicate within the previous week. Original question: How recently have you used each the following applications to communicate with others? Statistics on "Men and women online"
Which services do you use most on your mobile phone for messaging?